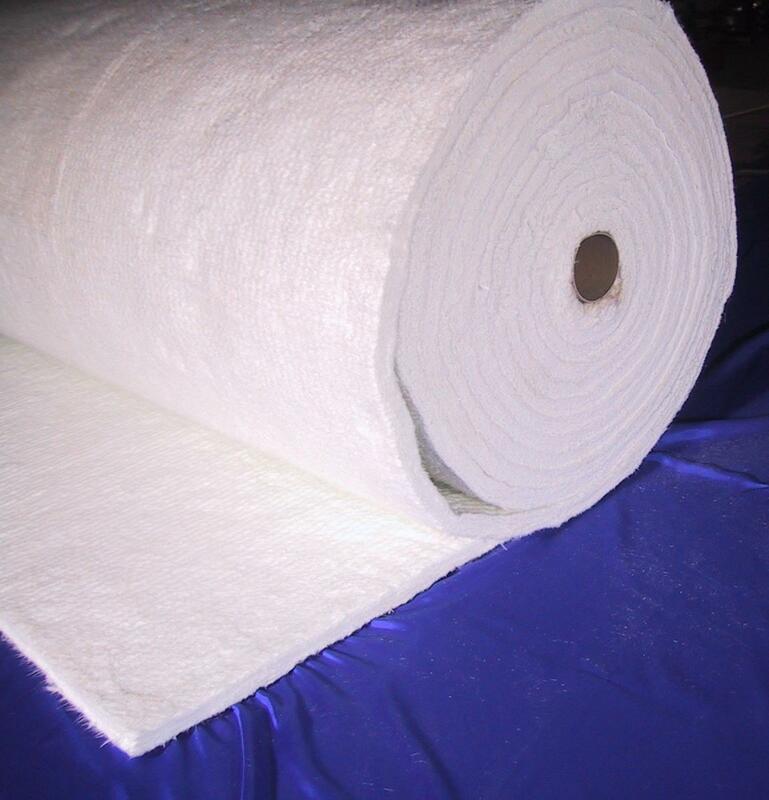 The Glass Fiber needle mat, type E is made form E-fiber glass that mechanically bonded to form a blanket insulation materials where the fibers diameter less than 9 micron, so no skin irritations happened. - Low thermal conductivity have a good insulation properties against heat and cold. - Low shrinkage at high temperature. - Non combustibility, flame speed = 0, smoke developed = 0. - Thermal and acoustical insulation material for interior partition wall and floor. - Widely used for wrapping material of all kinds of heat sources. - Thermal and acoustic insulation material for exhaust pipe, muffler and engine hood. - Used as a thermal filler for thermal insulation blanket. Up to 7000C (E - type). Up to 9000C (S - type).